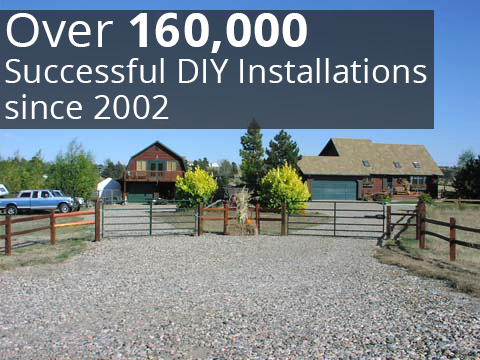 GateCrafters.com has been building quality American made driveway gates for over a decade now. We have also been selling all the top DIY driveway gate opener brands to our gate customers and customers with existing gates. Now we have designed exclusive electric driveway gate packages that include the gate, a way to hang the gate and the basic automation to make the gate open and close via remote. What sets our gates apart is the fact that they are all built with the intention for them to be made into automatic electric driveway gates. 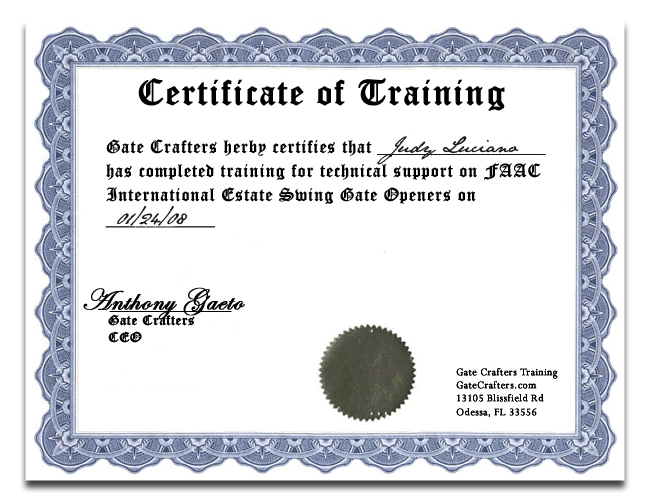 Gates from other manufacturers may need reinforcement or added bars in order to accommodate gate openers. 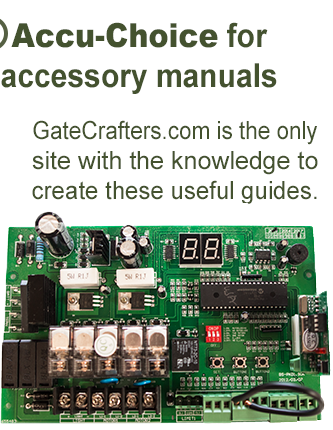 Our gates have the automatic aspect thought through as part of the construction of the gate. 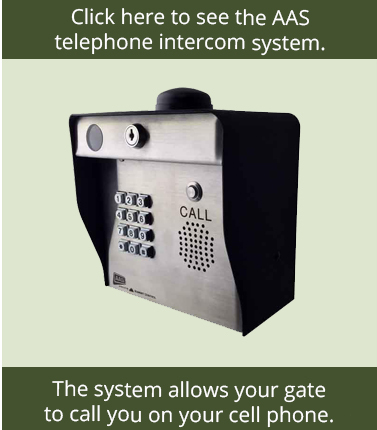 Please browse the below gates and gate openers that are combined into electric gate packages for a full turnkey solution to your driveway entrance. 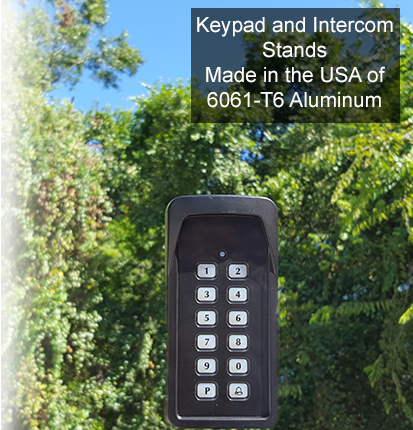 After you choose the automatic gate package that suits your needs, be sure to check out the related items on the left side of the screen on that product for accessories like keypads, exit wands, locks, etc that are compatible with your choice.